WASHINGTON - The US Hardwood Lumber Industrial Coalition is again calling into question the need for a Hardwood Checkoff Program, claiming the latest round of revisions would generate revenues of less than $2 million, an amount smaller than that claimed by the program's proponents and far below the $10 million sought in the original proposal. 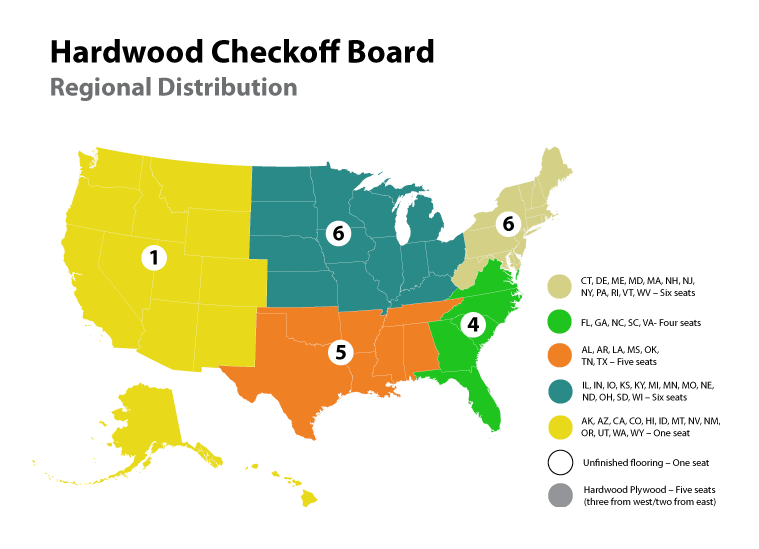 Earlier this month, Hardwood Checkoff sponsor Blue Ribbon Committee submitted a letter to the USDA calling for plywood, flooring and green mills to be removed and fees scaled back program. 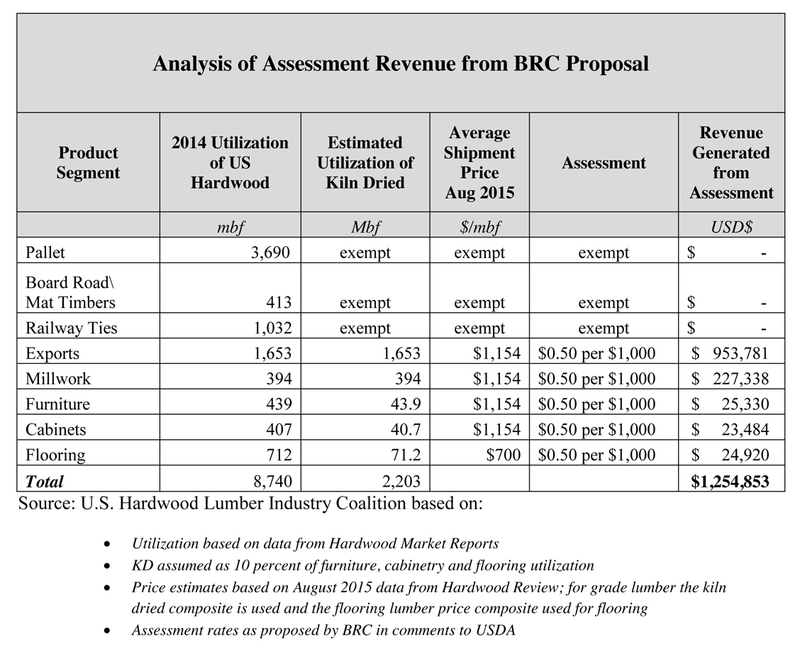 According to the BRC, the proposed changes to the "Hardwood Lumber and Hardwood Plywood Promotion, Research, and Information Order" would result in $3 million to $4 million in funding for industry promotion. Originally published in the Federal Register in November 2013, the proposed Hardwood Checkoff seeks to set a tax on lumber producers to help promote wood sales, similar to the "Got Milk?" and "Pork: The Other White Meat" ad programs. 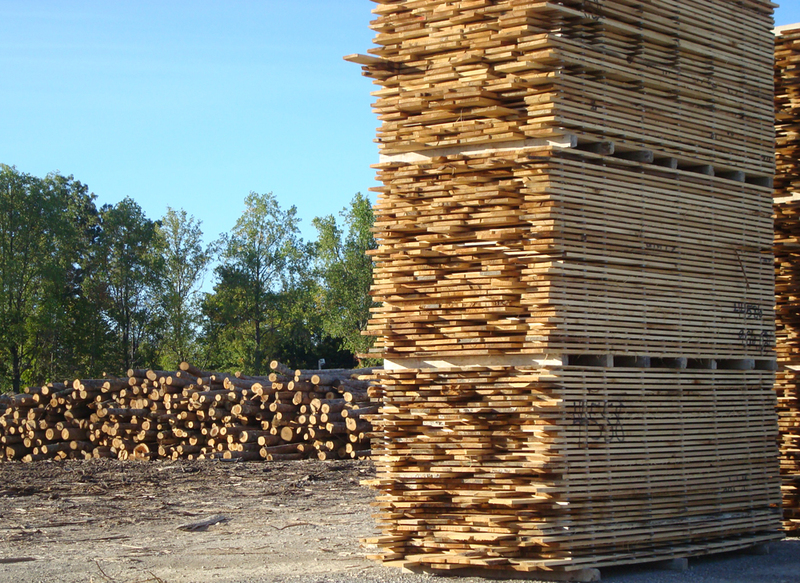 Plywood, flooring and green mills would be removed and fees would be scaled back under a simplified proposal for the Hardwood Checkoff program. Revisions to the proposal reduces the eligible class from more than a thousand mills to approximately 375 mills which have dry kilns or contract dry kiln capacity for sale of kiln-dried lumber. 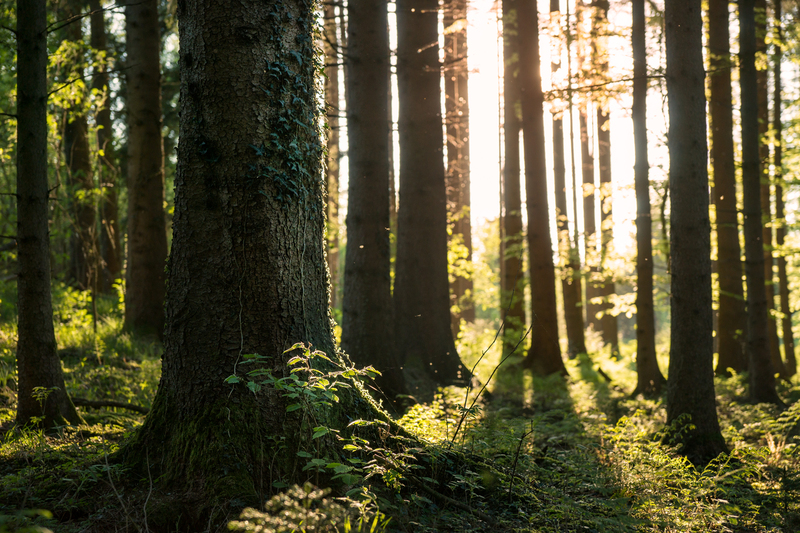 According to a statement from the US Hardwood Lumber Industry Coalition which opposes the program, "The latest proposal to include only 375 eligible equates to 13 percent of the industry, which is, in fact, a far smaller percent of the industry than covered in other forest product checkoffs." The group cites the Softwood Lumber Checkoff, which encompasses 61 percent of eligible producers. 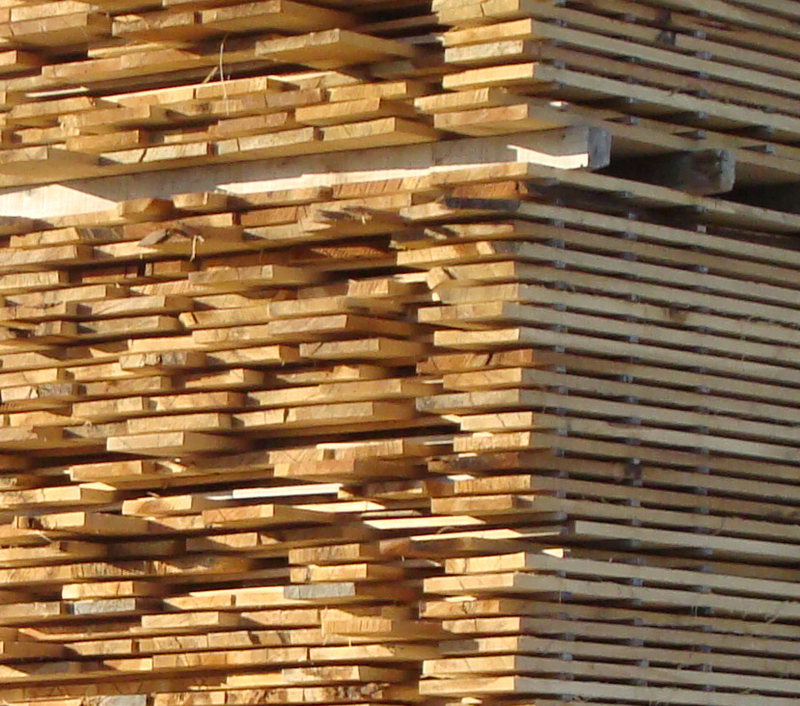 The Coalition’s calculations show "there’s likely to be an estimated 2.2 billion board feet of qualifying kiln dried lumber sold as exports and sold domestically for millwork, furniture, cabinetry, and flooring, which valued at average shipment prices from August 2015 and subject to a $0.50 per $1,000 assessment rate proposed by the BRC, would generate approximately $1.25 million in assessment revenue. This amount does not take into account the exemption for companies under the $2 million annual revenue threshold, nor the exclusion of alder and Pacific Coast maples as the BRC also requested in their comments. 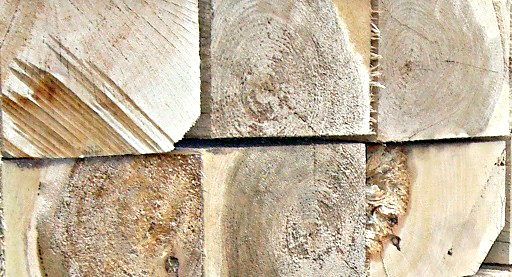 Even assuming that all utilization of kiln dried hardwood lumber was subject to the BRC’s proposed assessment rate, and not taking into account the exemption for companies under the $2 million annual revenue threshold, nor the exclusion of alder and Pacific Coast maple, the BRC’s plan would raise only $1.9 million, still far short of their $3 to $4 million claim."